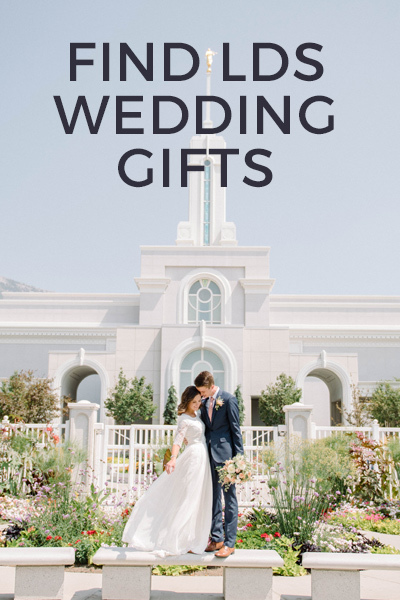 Richard Maher has been distributing excellent LDS products for over 30 years. 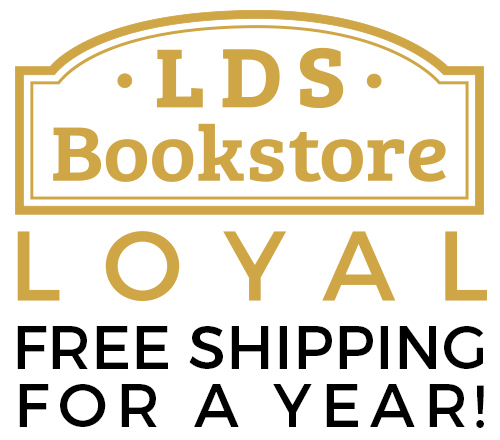 At LDS Bookstore, we carry stickers, toys, bookmarks, scripture accessories and more from Richard Maher. Richard Maher products are designed to uplift, teach, and inspire. 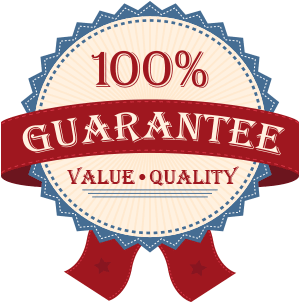 We are sure you will find something that the entire family can enjoy! 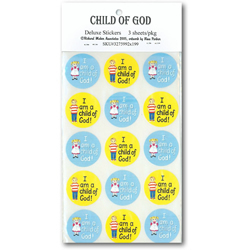 These stickers say "I am a Child of God". There are 2 sheets of 15 stickers (45 stickers). 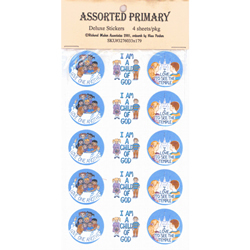 These stickers say "Love One Another," "I Am a Child of God" and "I Love to See the Temple". 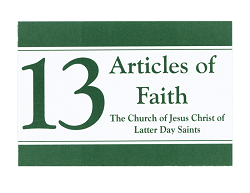 There are 3 sheets of 15 stickers (45 stickers).